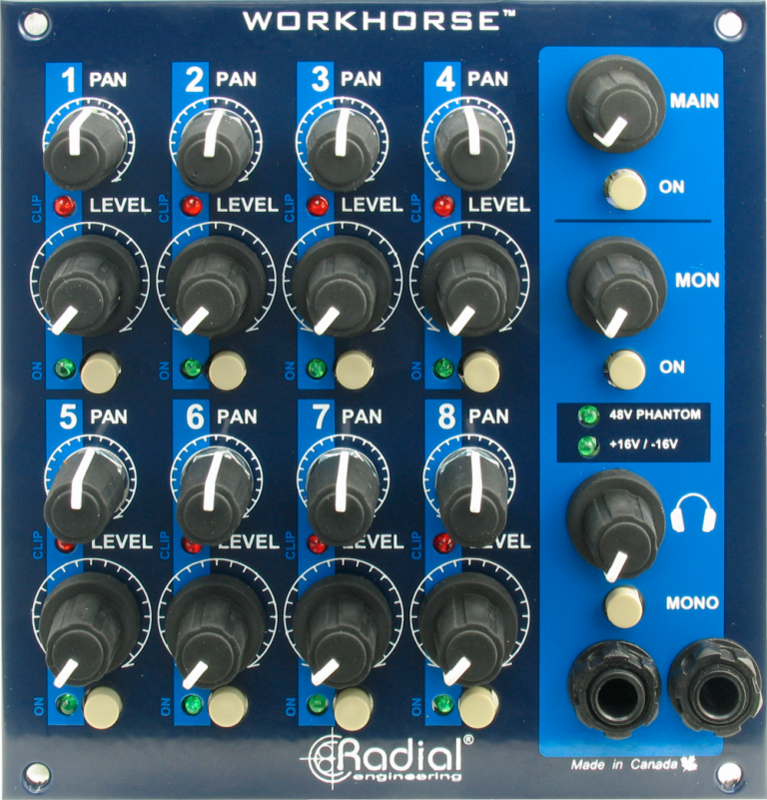 The Radial Workhorse is a modular 500-series rack that combines an extensive patching system with an analog summing mixer to create an incredibly flexible studio environment. 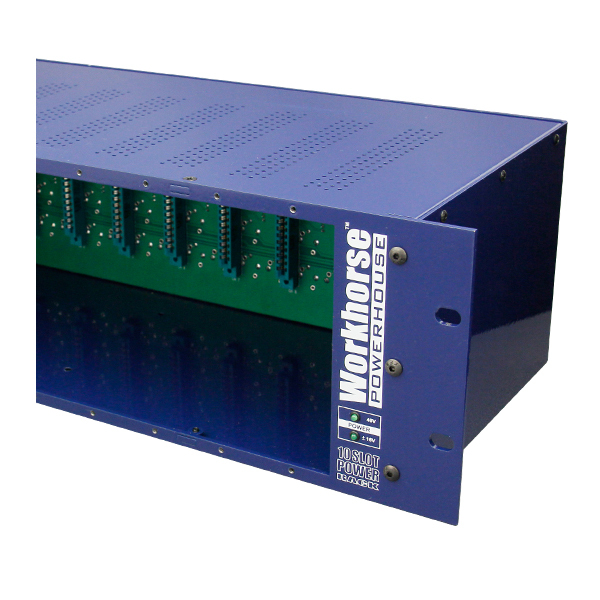 Compatible with all API 500 series modules, the Workhorse provides more power and easier connectivity than a typical rack. 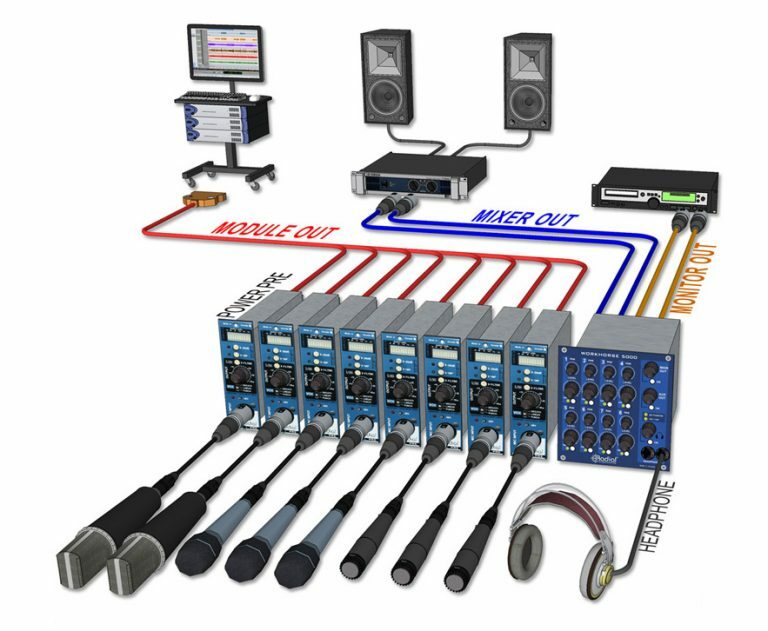 Not only is it equipped with a variety of I/O options, but signal to be routed from one module to the next without cables to easily create channel strips. Compatible EQ and compressor modules can also be stereo linked with the flick of a switch. A special Omniport jack delivers module-specific functionality that can range from an extra output, key input, or effects insert depending on the module. Finally, an external 1600 mA power supply provides enough current to ensure each module is powered correctly. 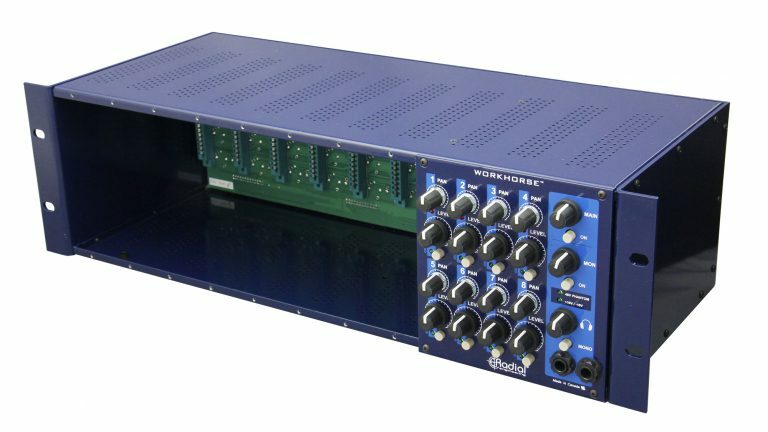 Unique to the Workhorse is a built-in summing mixer that allows module outputs to be turned on and off, level matched, and panned to a Jensen transformer coupled stereo output. 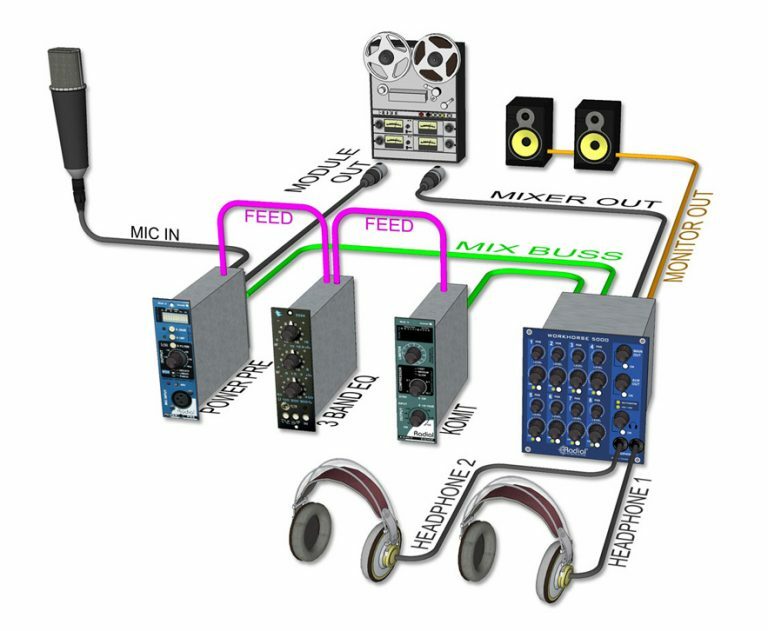 Multiple Workhorses can be linked in larger mixer setups, and a high-quality headphone output allows for monitoring without latency when tracking. 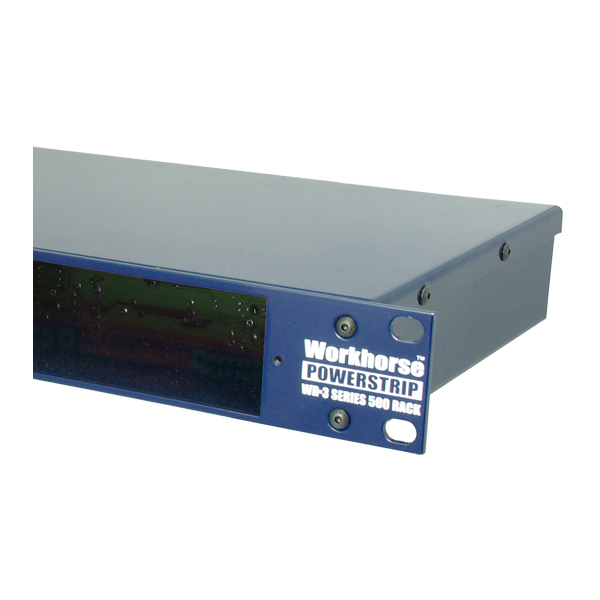 The Workhorse is ideally suited to create the optimal channel strip. Combine your favorite preamp with an EQ and compressor and send the signal to your recorder and the headphones at the same time. 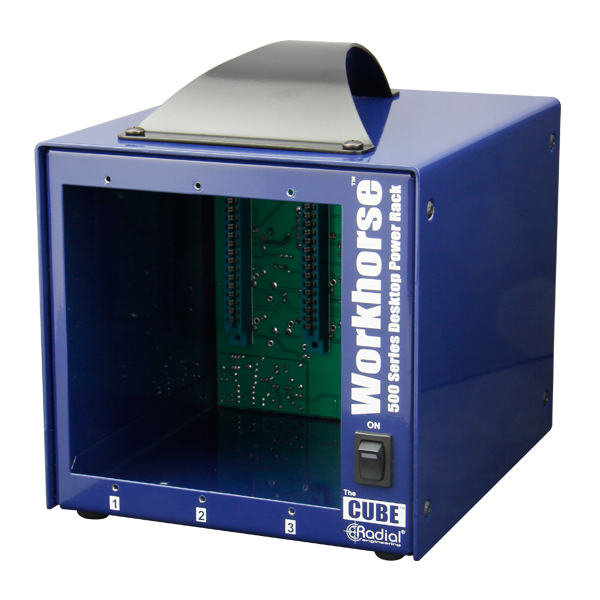 The Workhorse is an awesome tool that lets you record the instrument with a preamp and then use the Radial X-Amp and EXTC for Reamping signals back out to effects and guitar amplifiers. "What's great about the Workhorse — especially for guitar players who are serious about home recording — isn't just the typical Radial quality and innovation (although that's definitely a bonus), but the fact that the unit offers so many guitar-oriented applications." "It's hard to imagine squeezing any more functionality into a 3U device like this, and Radial is to be congratulated for putting plenty of thought and design smarts into such a compact and attractive package." "When Radial announced that it was working on a 500-Series it generated much interest... the Workhorse will be an excellent addition to any studio and is the perfect choice for bringing analogue processing to a DAW-based studio." "The Workhorse is a huge step forward in the 500-Series world, and from its build quality to its feature set and its open-ended architecture, it is currently unrivaled for supremacy." "We don't like to nag, but if you're into the 500-series form factor, you must check this out... If you've got a few 500 series modules out in the back paddock or are thinking of buying into the format, the Workhorse definitely wont leave you with a long face. Now where did I put my saddle." 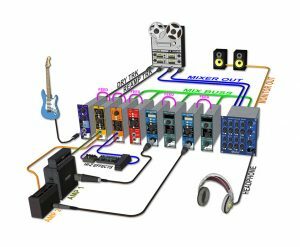 "Radial Engineering seems to like solving pro audio problems... So when I heard that Radial was building a 500-series rack, I was curious, because I assumed this rack would be overbuilt, well though out and versatile. I was right. The damn think looks like you could drop it off a truck and it would survive, but there's a lot more to it than that." "The Radial Engineering Workhorse certainly lives up to its name. It is a versatile tool for live and studio use. 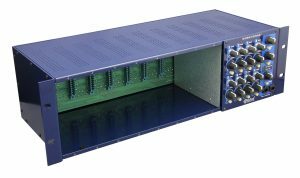 I found it easy to get excited about using 500 Series modules with the Workhorse... a great unit and reasonably priced for what it offers. The feature set is deep, the system is scalable, construction is solid and it sounds great. What's not to like?" "The Radial Workhorse is one of the most versatile and well-equipped racks I've ever tried, and exudes the typical Radial Engineering detail and thoughtfulness... if you are thinking of embarking down the 500-series road, the Workhorse rack has to feature very highly on the list of contenders." "Despite having a comparable boatload of features, operating the Workhorse is designed to be simple and intuitive... I ultimately tried every connection and function the Workhorse offered and found it all worked as promised…the big question is whether this Radial mixer is worth its premium price. I believe it is. 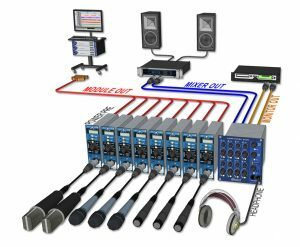 It is truly professional grade and worth the cost for its applications in location recording, DAW output summing, tracking with parallel compression and other flexibilities." 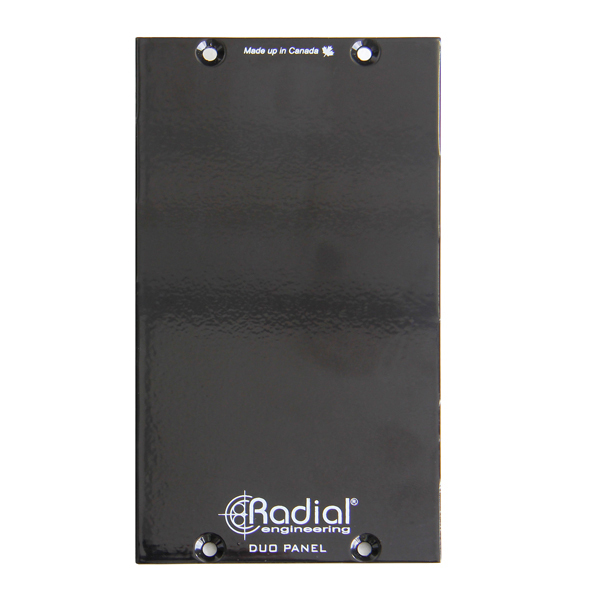 "Radial is expert at eliminating hum and noise from guitar signals, and in the Workhorse that knowledge has been put to good use... 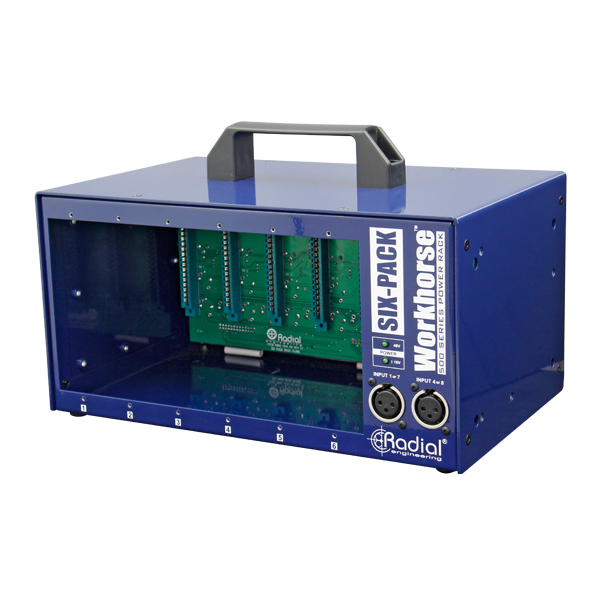 The Workhorse certainly makes a terrific host for modules – sturdily built with useful routing features and extensive connectivity... Whichever 500 Series modules you use the Workhorse makes a great home for them." "The Radial Workhorse has become one of my essentials at Slack Key Studio. 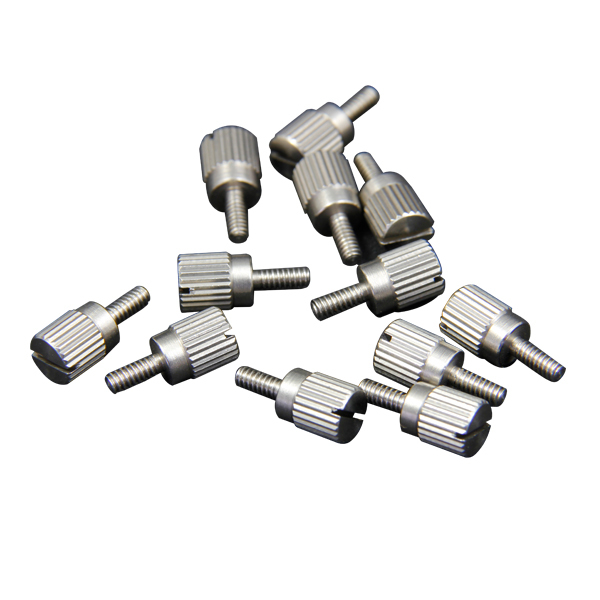 The range of functions far outweigh the competition and it is never in the way due to its compact size. The mixer section is among its greatest assets. 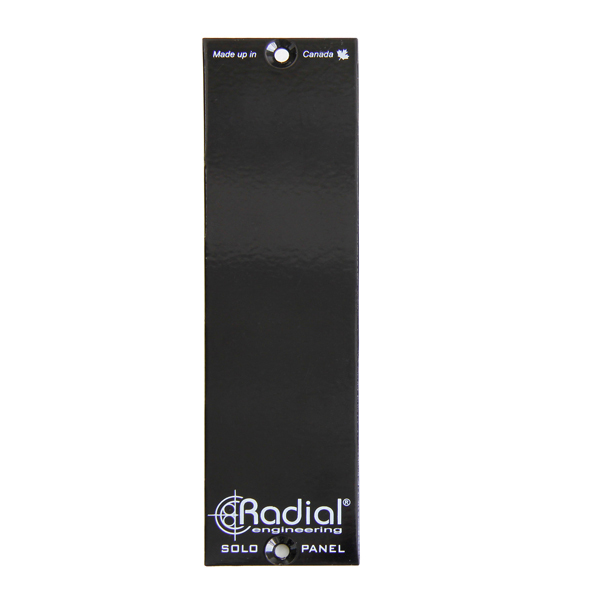 Once again, Radial knocked the ball out of the park for me as they always have in the past!"